Bring them with you during your next stay. A College Station hotel with everything you need. Situated just one block from Texas A&M University, our boutique College Station hotel is the perfect choice for anyone looking for a comfortable stay in the heart of College Station. 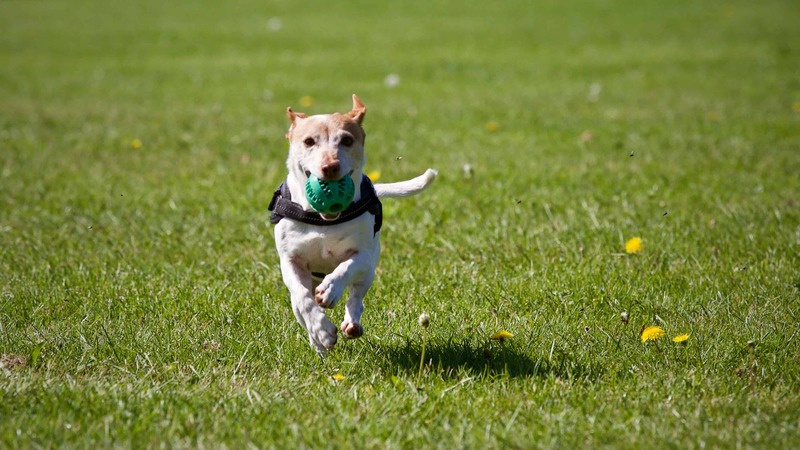 We pride ourselves on being the only College Station hotel with a dog park and where your dogs stay free. 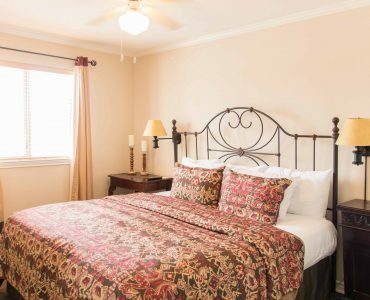 Stay in one of our charming suites that include a full kitchen complete with pots, pans, and dishes and discover all that Vineyard Court has to offer. where Texas A&M University is only a short walk away from our boutique College Station hotel. Our most popular suites - lowest price guaranteed. Our peaceful hideaway is perfect for curling up with a good book, savoring a glass of wine with friends or catching up on emails. 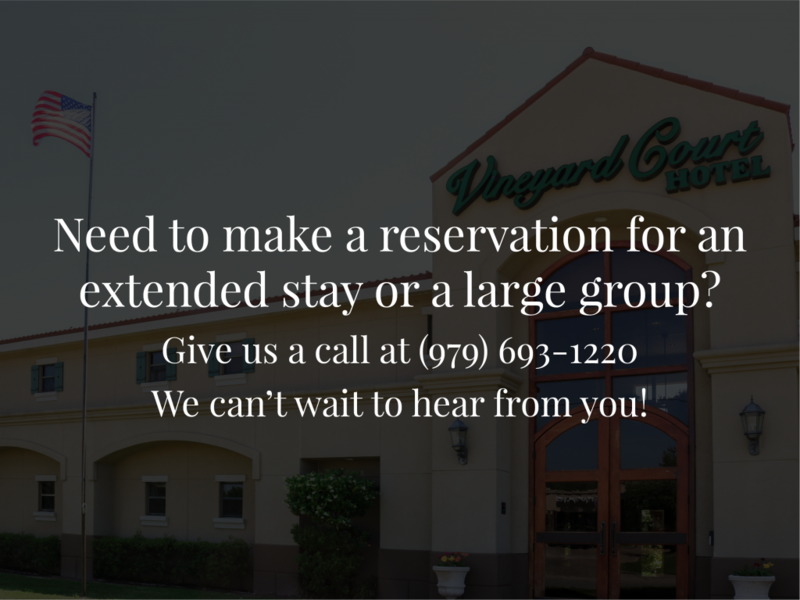 The 47 spacious suites at our Vineyard Court College Station hotel were designed to provide all the comforts of home in a charming setting. Full kitchens, comfortable bedding and sweeping views of our lovely courtyard come standard in every one of our suites. Stayed over a weekend for Select Softball with my daughter and family, so I can say I’ve stayed at many hotels in many cities/states and this place just felt really homey to me! Very welcoming, good location and very nice and quiet. The courtyard was nice with places to sit and relax. The pool area was very nice and the water running into the pool made for a relaxing sound which was located right outside our Century Tree Suite! Restaurants are really close by as are stores, a mall, a grocery store is just minutes away and the college is also close by where we attended an Aggie’s College Softball game with my daughter's team on the newly built Davis Diamond Field! I will definitely stay here another time we make a trip here! We had a wonderful stay, very quiet and serene. Drove in from Dallas for a performance at the university. Location was perfect, close to great restaurants. Hidden gem you’d never expect to be so good. Very nice staff, roomy and close to everything! It was great! My husband and I were celebrating our wedding anniversary, and were very happy with our stay. We will definitely stay here again. Nice hotel with great amenities and extras like happy hour in the lobby each night. Central location, easy access. The price caught my eye, but the reviews were what led me to book here. The hotel is a little older and I usually do not like hotel rooms with the door to your room outside of the building, but I felt totally safe and at ease here with my family. The rooms face the inside of the main courtyard and guests must use a key to access the area after 11 pm. The staff was so friendly and helpful. 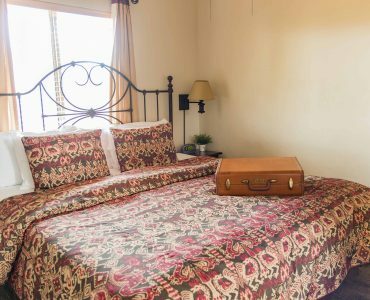 The rooms are small and cozy with a kitchen, dishes, microwave, and full-size fridge and ice maker. My family visited the area for my daughter's state softball tournament. We cooked in the room and saved a ton of money. Our kiddos loved the room and the adorable courtyard and pool. It's actually an amazing spot to bring a team or group. There are tables and a grill. Close to everything! Lots of shopping centers, a variety of restaurants, and all while being tucked away from the main traffic. We will definitely come back to stay again! Cute hotel with a quaint feel and lovely courtyard. We enjoyed our stay here for a TAMU graduation. Great location for Aggie activities! Great location, friendly and hospitable staff. We stay here every year. It's perfect for our family of four. Hidden gem of College Station!